We are huge fans of both the DJI and GoPro products and brands. keeping a keen eye on both companies we watched both keynotes for the products. *This information was accurate at the time of this post, if things have changed and we haven’t spotted them then please feel free to let us know in the comments and we will keep the article up to date. 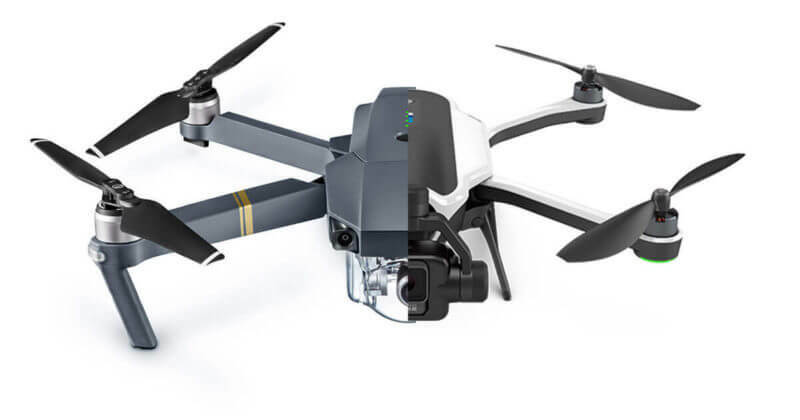 The DJI Mavic Pro and GoPro Karma drones are both aimed at beginner to intermediate drone market with a big focus on capturing video. Either drone is capable of shooting 4k video at 30 frames a second and 12 megapixel stills, be that through GoPro’s Hero4 , Hero5 or the fixed DJI camera. The GoPro Hero5 Session is also slated to get a stabiliser mount in early 2017. GoPro’s keynote for the Karma drone and GoPro 5 camera series was our first official peek at the Karma drone . 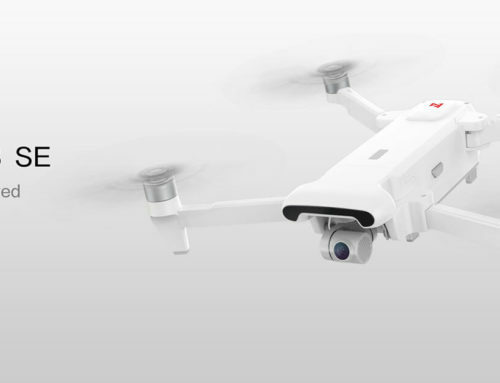 The Karma is GoPro’s first drone and one of the first foldable ‘portable’ drones that offer the GoPro mount. It is also the only one with mount support for the latest Hero5 camera. The series 5 camera got some features complimentary to the drone, like better stabilisation, smaller form factor with no need for waterproof housing and even a reduced price point. The killer feature missing from GoPro’s Karma was an auto-follow or tracking feature. We have seen these features from the AirDog, Lilly and Staaker drones. Its something that is super appealing for fast paced sport, just being able to launch the drone and let it do the shooting hands free. The trouble is that GoPro have said ’the technology for auto follow is not quite there’. The following week DJI quite boldly tested that exact tech in their live keynote launch event of the Mavic Pro drone, that takes some faith in the technology to do. The product and brands integrity was in that drones hands during that demonstration. Another blow to GoPro was that you could order it online that day for pre-order, as opposed to GoPros ‘register interest’ strategy. 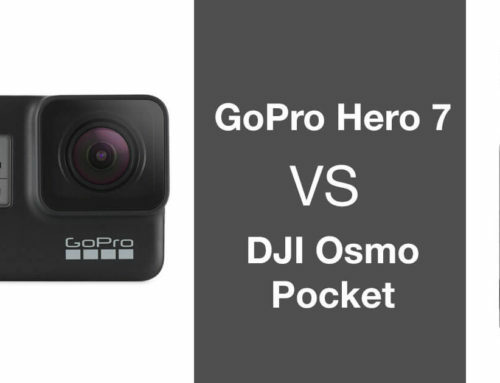 Both are available before Christmas although not all of GoPro’s Karma bundles may make it in time. DJI are also putting the technology out in the hands of customers at selected Apple stores for a limited time. DJI already partner with them to sell products through the Apple stores which is a killer marketing play to get Christmas impulse sales. Another plus for DJI is that they are also offering ‘DJI Care Refresh‘, a replacement service that allows you to receive two spare parts with express delivery. DJI Care Refresh is designed to get your Mavic Pro back up in the air as soon as possible after a bad days flying. 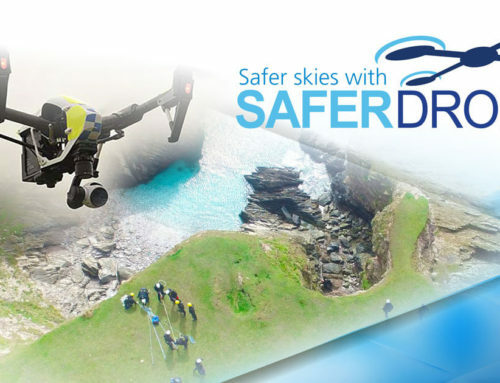 This is a service that is currently not in place for GoPro but coming soon in the form of ‘GoPro Care’, no details are yet available on the finer details of the service. Drones are new territory for GoPro, so while DJI’s tech and marketing is polished and well executed, all they can do is learn for the next iterations of the product. GoPro do have an advantage in that they sell the worlds best selling action camera, meaning that they can control all the new shapes of the camera, mounts and accessories etc. This also means that they have a large existing customer base that are already invested in their tech and can upsell them the drone. DJI of course also have a huge market, but nothing really to upsell the drone to people beyond the care package. 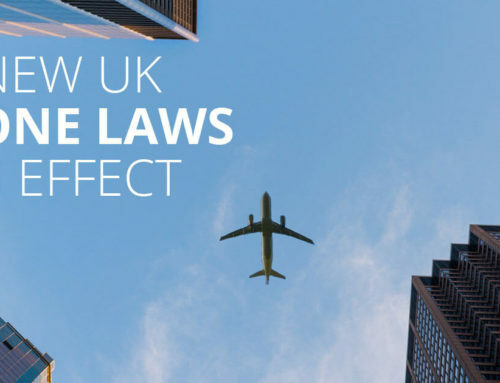 It is more an exercise in gaining new customers by making drones more accessible to the mainstream. We think from a more all-round fun perspective the Mavic just pips the GoPro Karma drone to the post with its ‘sport mode’ and higher speed of 40mph. That feature takes the drone beyond a filming a tool, although be aware it does disable the obstacle avoidance to get the extra speed. So you need to be on your toes when operating it in racing mode. In terms of video quality, there are issues with the ‘fisheye’ effect of the GoPro. But not everybody dislikes that effect and it is easily fixed in post with GoPro’s fee software suite. The series 5 GoPro cameras build on an already excellent range of cameras. The same goes for DJI camera on the Mavic, it comes from a long line of quality arial cameras. Especially with the gesture control and voice control features offered from each one respectively. Becoming an early adopter in these drones you are inherently taking a small gamble, but they are certain to be best in class. Both companies will be working hard to make sure that customers of these drones are happy. It is really a way to keep those customers and sell them accessories and upgrades in the future. DJI Mavic Pro has clearly trumped GoPro’s Karma in many areas but you can’t take these products too much at face value. This is GoPro’s first foray into the drone market and they can improve some of the features of the Karma through software updates alone. You will also notice that the ‘core’ or drone unit can be bought separately, meaning we could be seeing upgraded units in time to come. It is unfair to say they are incomparable as they are both clearly looking to take a share of the same market. But they do have a whole different set of features and specs, so you really just have to figure out what is right for you. The Mavic Pro will satisfy the pure drone enthusiast while the Karma will grab the enthusiast video market with its ecosystem of filming tools. Both drones nicely compliment the companies current product ranges and will clearly sell in high volumes. In terms of which one to buy, it is really about which company you want to buy in to, as much as the drone. If you love the GoPro camera series then the Karma is a no-brainer because it comes as a neat all-in-one package on top of the camera you already own. 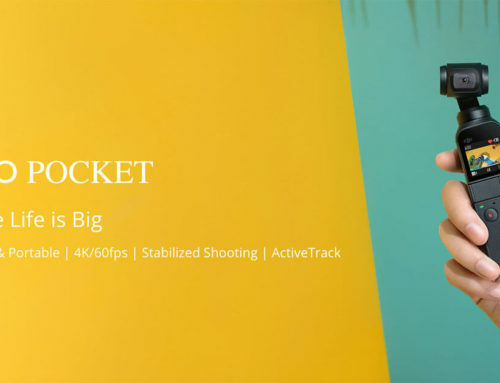 You also have the additional flexibility of the handheld shooting with the detachable gimbal. On the other hand, if you are starting from nothing and want to to get in to drones as much as arial shooting then DJI’s Mavic Pro could be the right choice for you. The sports mode opens it up to be a fun hobby as well as a seriously well spec’d piece of shooting equipment. You can see more about DJI’s Mavic Pro and GoPro’s Karma here . 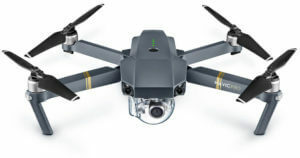 The Mavic Pro is available for order now on a ‘first come, first served’ basis shipping within December. GoPro’s Karma Hero 5 bundle is available ‘first come, first served’ and ships from the end of November. We will be covering both drones in much more detail, so stay tuned for more updates.